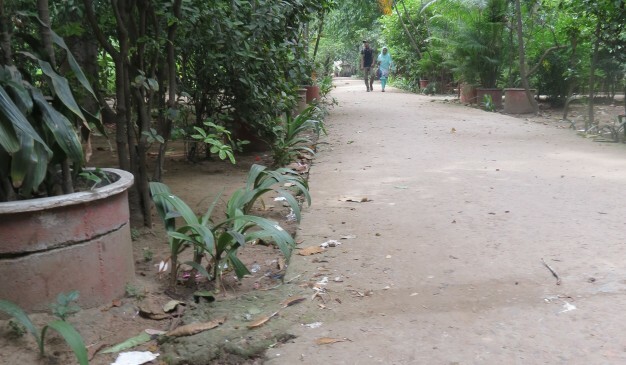 Baldah Garden is a botanical garden which spans 3.15 acres (1.27 ha) of land located at Wari in the old part of the city of Dhaka, the capital of Bangladesh. 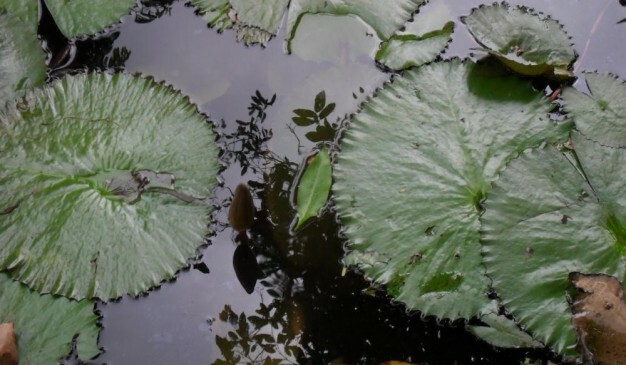 It has a collection of 672 species of plants. 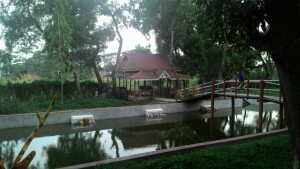 The Baldah Garden is now managed as a satellite unit of the National Botanical Garden by the Department of Forestry. 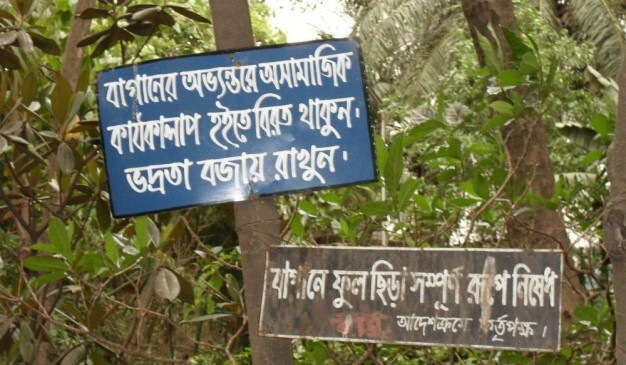 Baldah Garden is one of the oldest Botanical Gardens in Bangladesh. 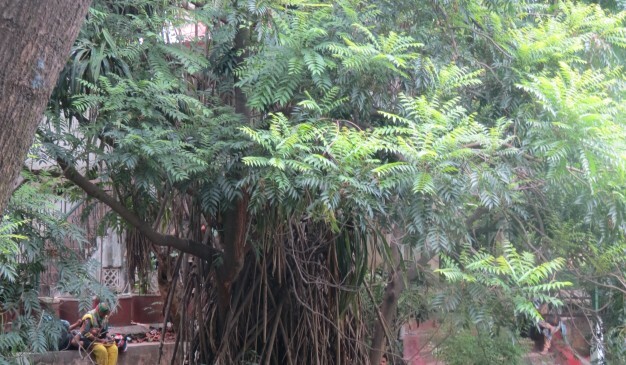 The garden is enriched with rare plant species collected from different parts of the world. 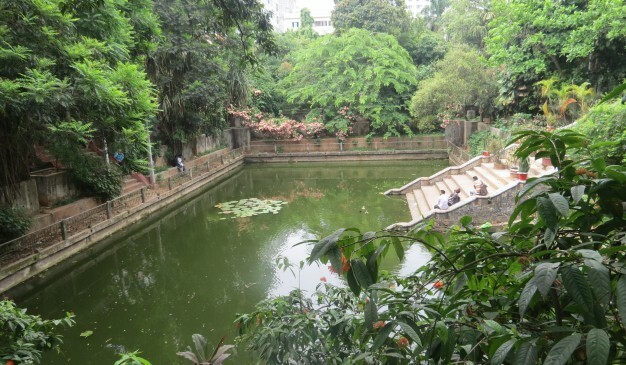 Baldah Garden is one of the oldest botanical gardens established in this part of Bengal. 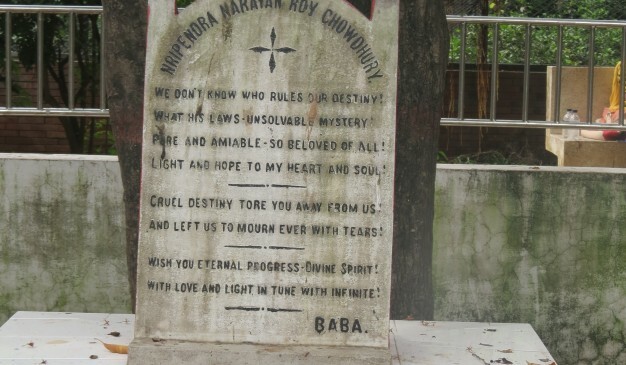 Narendra Narayan Roy Chaudhury, landlord of the Estate of Baldah, began creating it in 1909 and continued to add to it until his death in 1943. 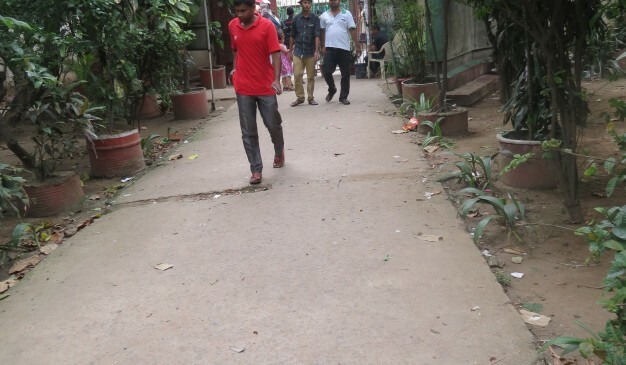 You can reach Old Dhaka by taking local transport from any part of Dhaka city. Nazimgarh Wilderness is likely one of the most exclusive tropical resorts located at Lalakhal on the north eastern corner of Bangladesh. Lalakhal is situated on base of Janta Hills of Head State of Mehgalaya. 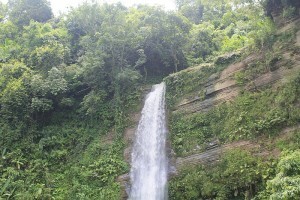 This place consists of exquisite natural beauty for example green water like the color of gemstone, lavish mountains. 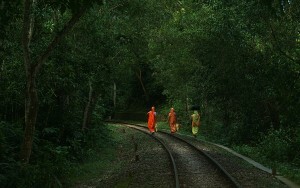 A person can have a broader view of hills, rivers and forests. It’s a dazzling sight during monsoons. The experience is unique during monsoons. The place is very calm and quiet. There are a lot of grouped buildings around the resort and it is situated on a blue swimming pool and a wooden deck. The surrounding hills and valleys consists of fruit trees and flower gardens which is home to many birds. 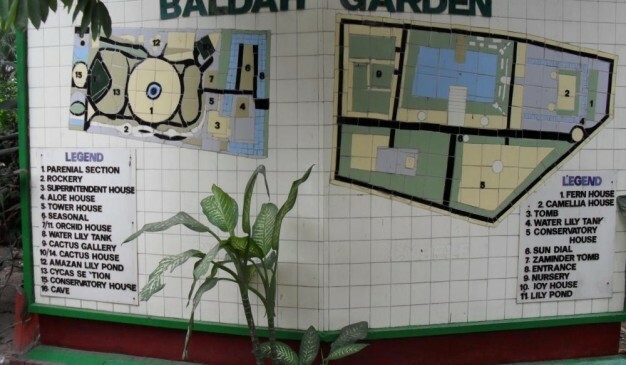 Baldha Garden or Baldah Garden. 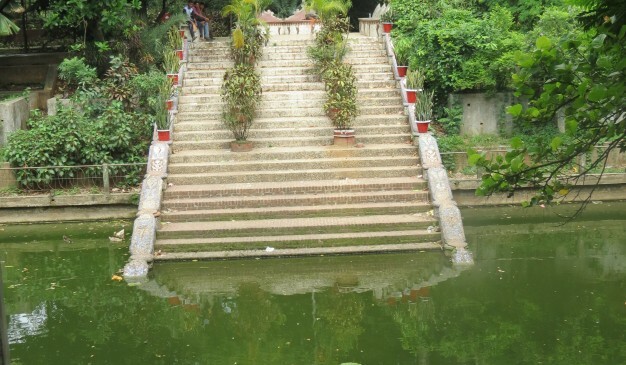 This is located at Wari, once upon at time which was the area for the rich people.